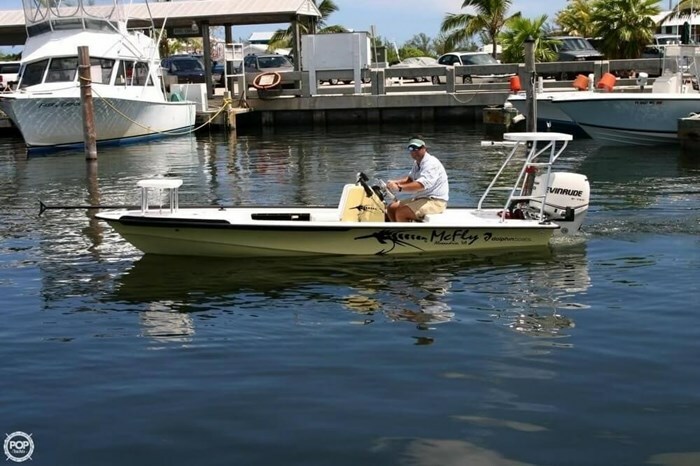 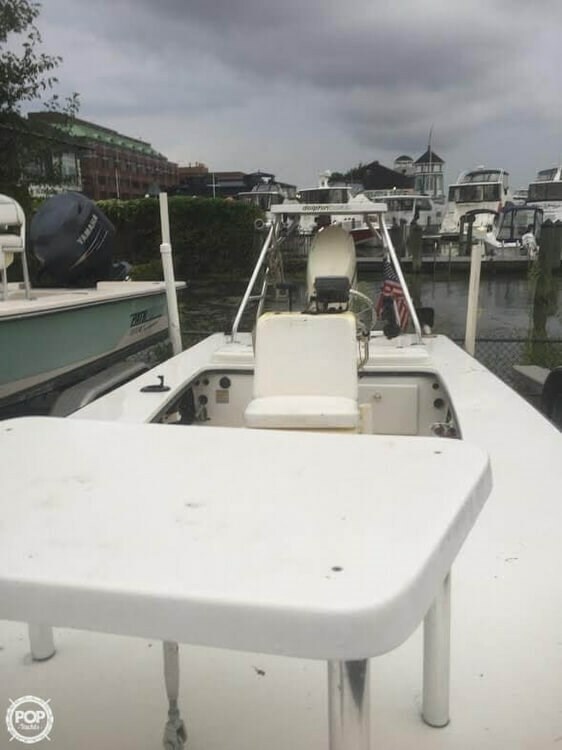 Per the Seller: This Dolphin Super Skiff is in very good condition. 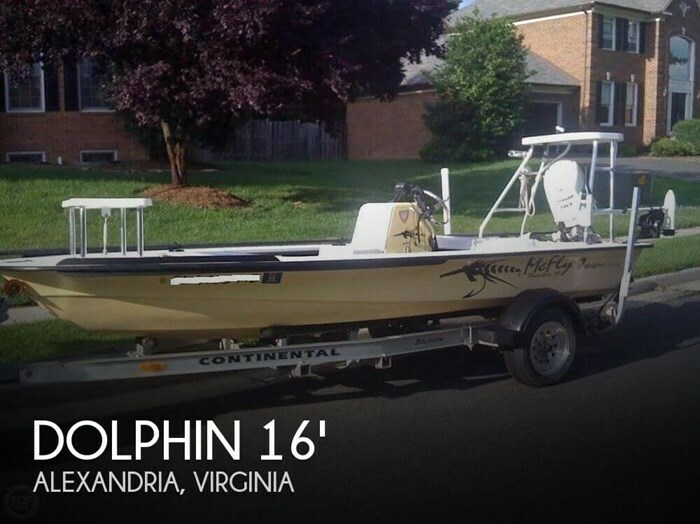 Owner currently uses in the Potomac River stalking bass (freshwater). 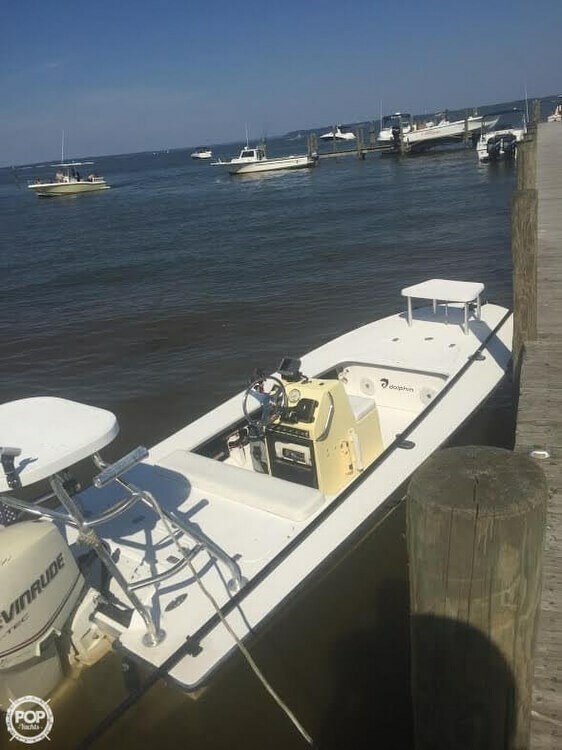 The E-Tec has low hours and the trailer is in excellent condition. 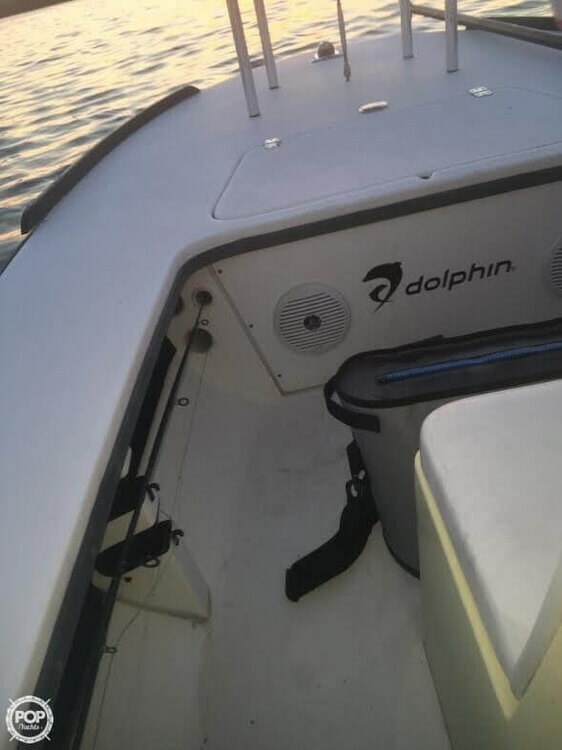 All aspects of the Dolphin are excellent working order.